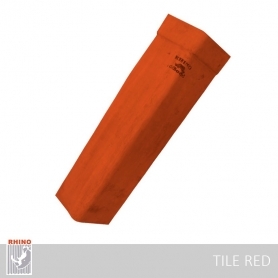 From its humble beginnings in 1962, Rhino has grown to become the undisputed leader in providing roofing solutions to the Nation whilst gaining an unparalleled trust among all. 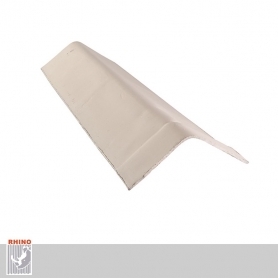 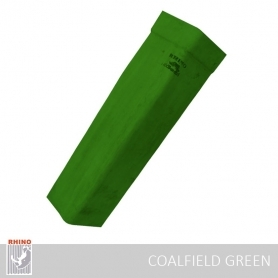 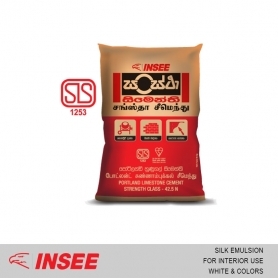 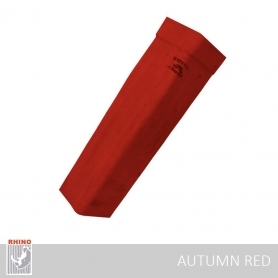 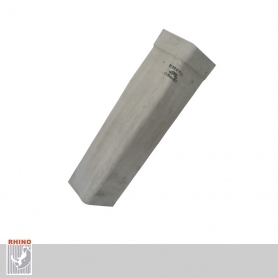 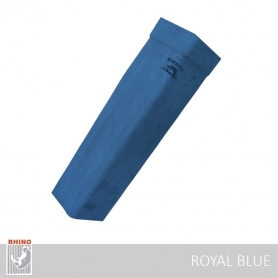 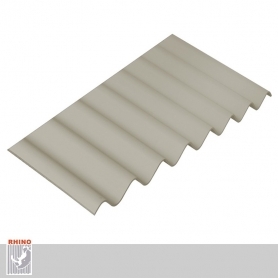 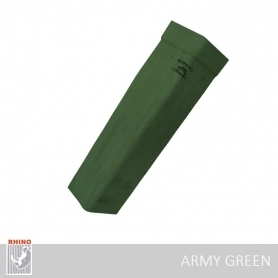 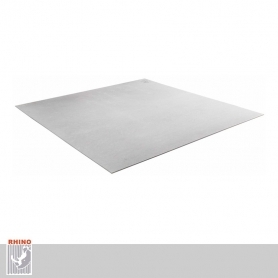 Today Rhino’s innovative and top quality products and services are widely recognized. 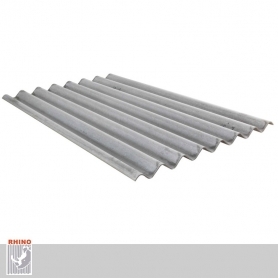 The following timeline captures the major milestones in Rhino’s history, showing how the company expanded its production lines and reach, grew its presence and market share, and has followed its commitment of making better living conditions for Sri Lankans.